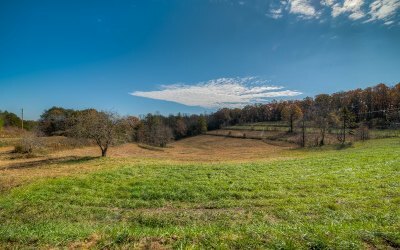 Happy Camper! 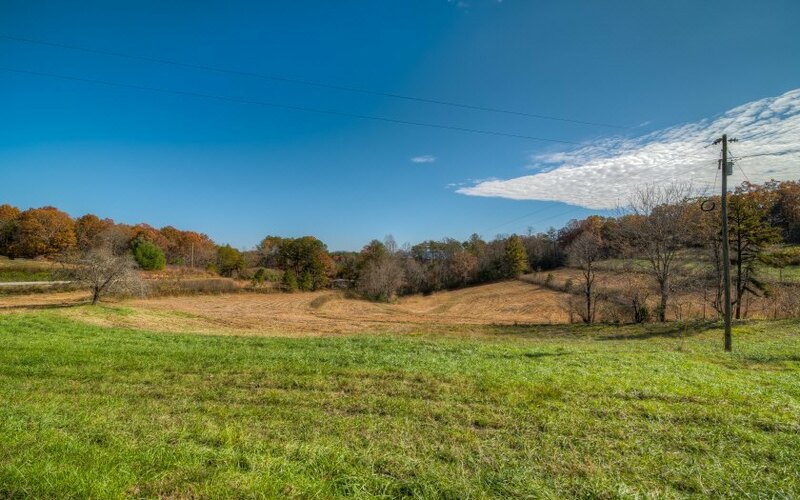 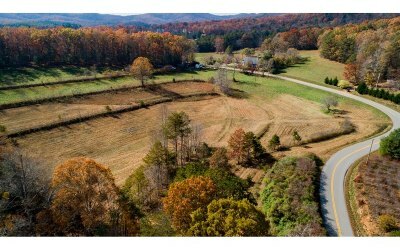 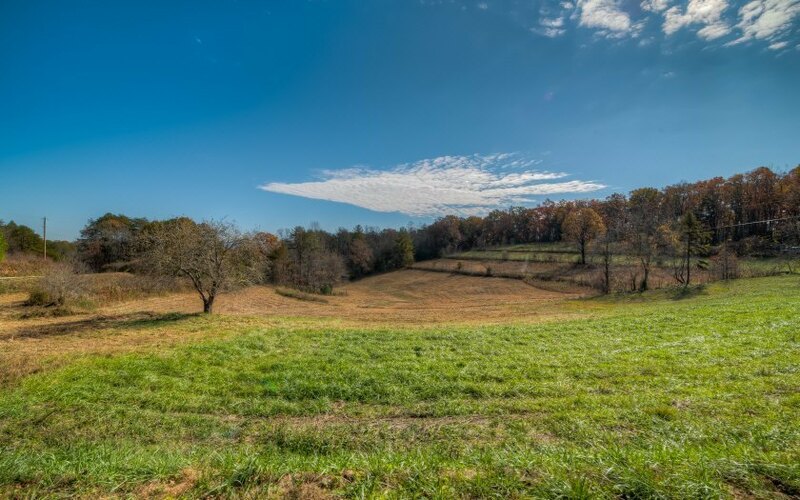 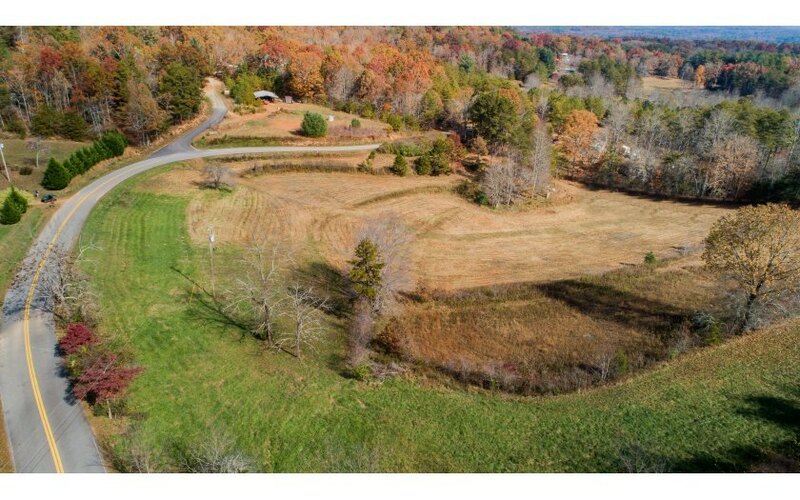 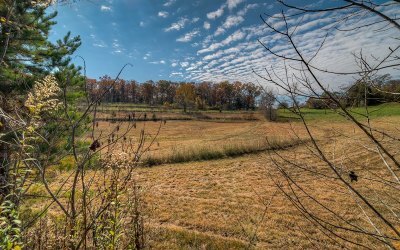 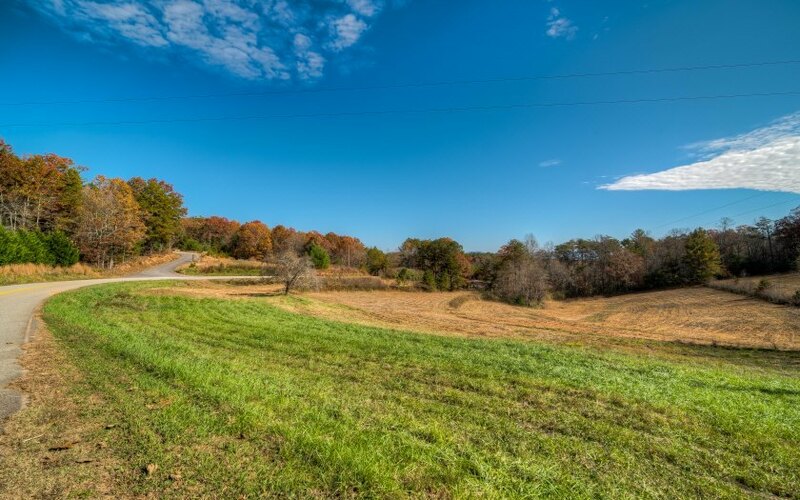 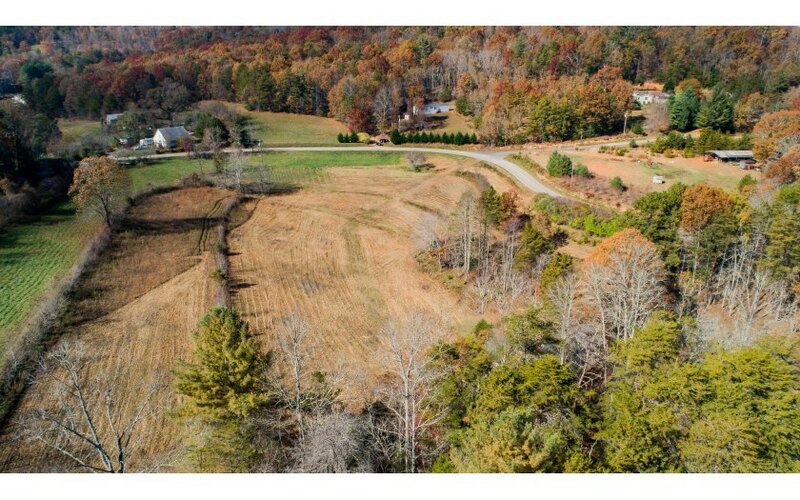 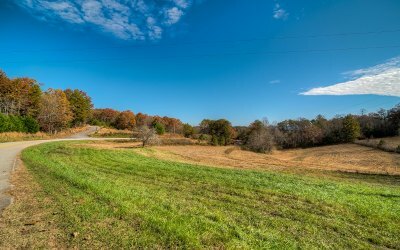 4.06 +/- unrestricted acres of rolling pasture land. 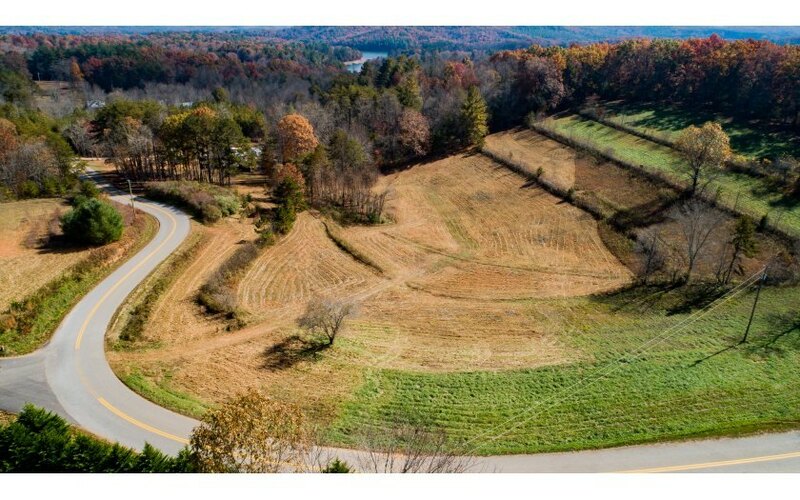 This exceptional site is a great place for weekend camping until you build your special home on this glorious piece. Close to Lake Nottely & public boat ramp. 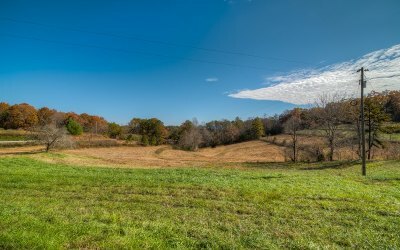 Check on this perfect site for a perfect future.